Xiaomi may soon launch its next Android One smartphone in India. The company could launch the Mi A3 in the first half of 2019 and it will be the successor to last year’s Mi A2 Android One phone. The Android One phones from Xiaomi are usually the Mi ‘X’ series of smartphones. Last year’s Mi A2 was the rebranded Mi 6X with a stock Android UI. 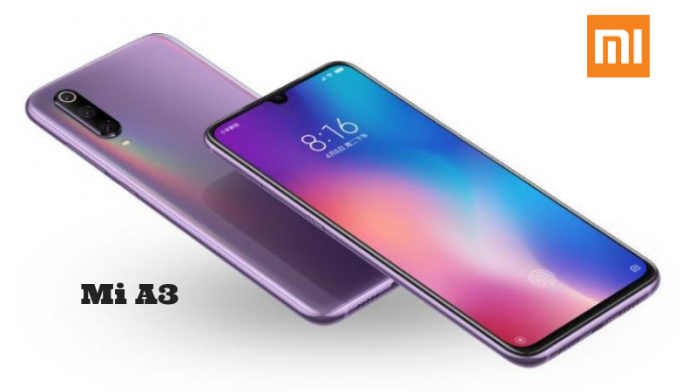 This year rumors suggest that Xiaomi will launch the Mi 9X and it will become the Mi A3. The Mi 9X is expected to be the watered down version of the flagship Mi 9 and its specs have been surfaced online. Based on that, let’s check out the expected specs, features, and price of Mi A3 in India. 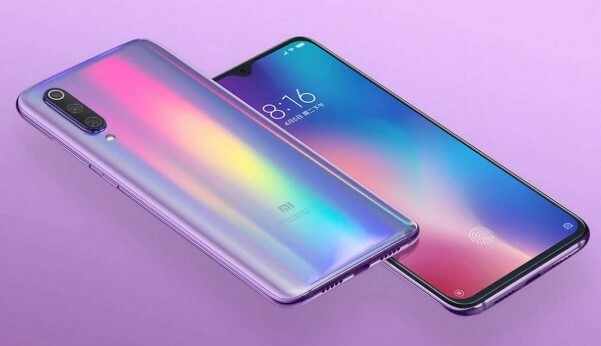 Rumors suggest that Xiaomi could offer an AMOLED display on the Mi 9X. It could also come with an in-display fingerprint sensor. The Mi A3 may sport a 6.4-inch AMOLED screen with a 19.5:9 aspect ratio i.e. a dot notch display. 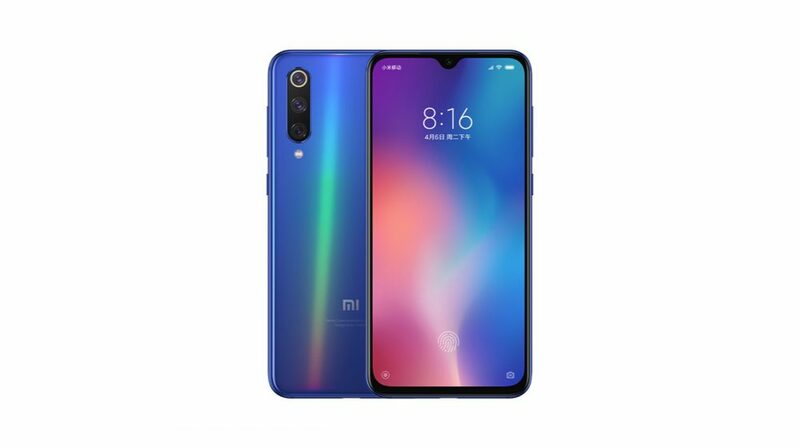 As far as design is concerned, the Mi A3 could offer a gradient back finish with curved edges similar to the Mi 9. 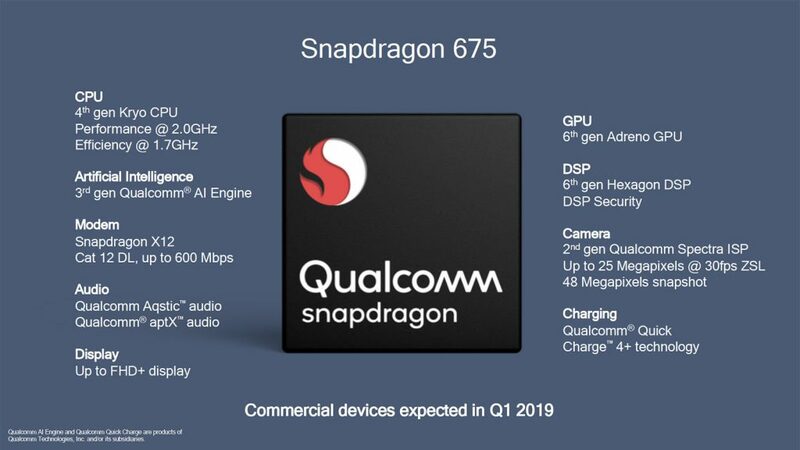 For the chipset, Xiaomi is rumored to use the Snapdragon 675 chipset. This is a new chipset from Qualcomm which is based on the 11nm process. Xioami has already offered the same in Redmi Note 7 Pro and it is performing really well for most of the users. Cameras are always an important area for Xiaomi. 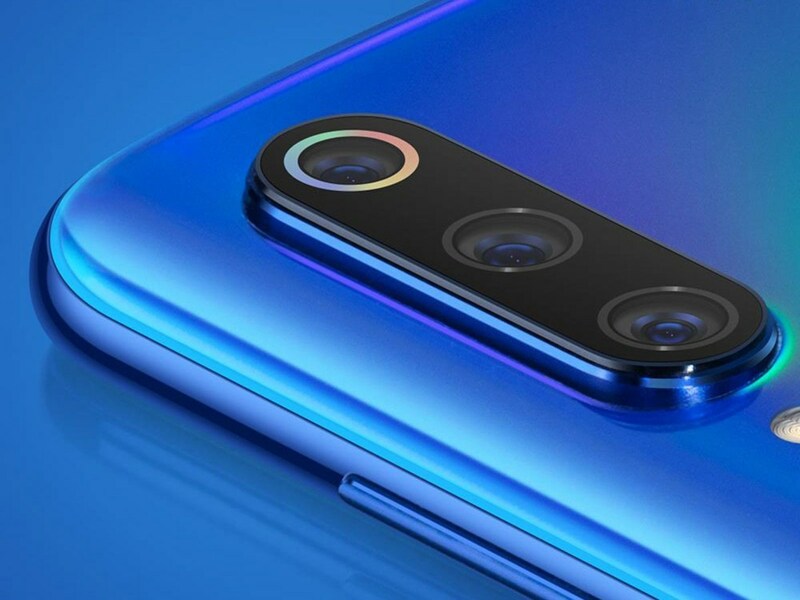 Since the Mi 9 series gets a triple camera system so we expect the same for the Mi A3. The Mi A3 could come with the 48MP Sony IMX586 sensor just like the Note 7 Pro. There could be an 8MP telephoto camera and a 13MP wide-angle camera as well. Xiaomi could also use a 32MP sensor for the selfie camera. The Mi A3 is expected to pack a 3,300 mAh battery with support for 18W Quick Charge 4.0 fast charging. Since it would a part of the Android One program so it would run stock Android Pie and later will be upgradable to Android Q as well. For connectivity, it would come with a USB Type C port and other usual options. If we talk about the launch timeline, Xiaomi will probably launch the Mi A3 in India around June-July. Coming to the pricing, the Mi A3 could carry a price tag of Rs 16,999 for the base variant with 4GB RAM. However, Xiaomi could also launch a 6GB RAM variant just like the Mi A2 which will sell for about Rs 20,000. The Mi A3 is expected to available for purchase in India from July 2019. "Xiaomi Mi A3 India Launch: Full Specs, Expected Price, Availability and More", 5 out of 5 based on 1 ratings.